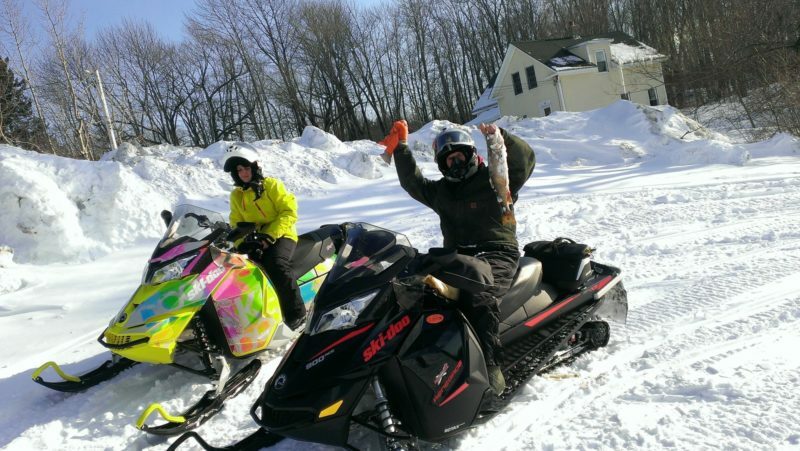 Snowmobiling right from our back door! 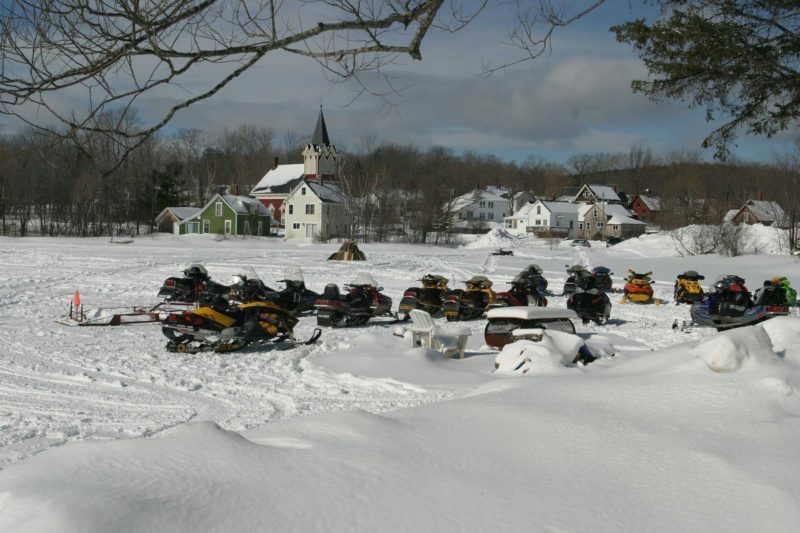 We can help you plan your snowmobiling vacation right now!! Just give us a call or email with the link below and we can get started. 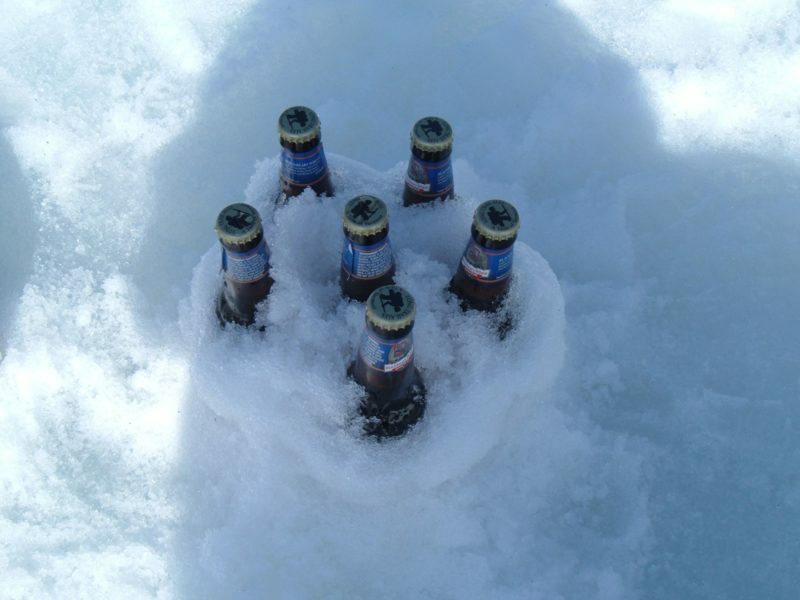 From meals, to sled rentals, to lodging, to trailer parking, to cocktails we can meet your needs. 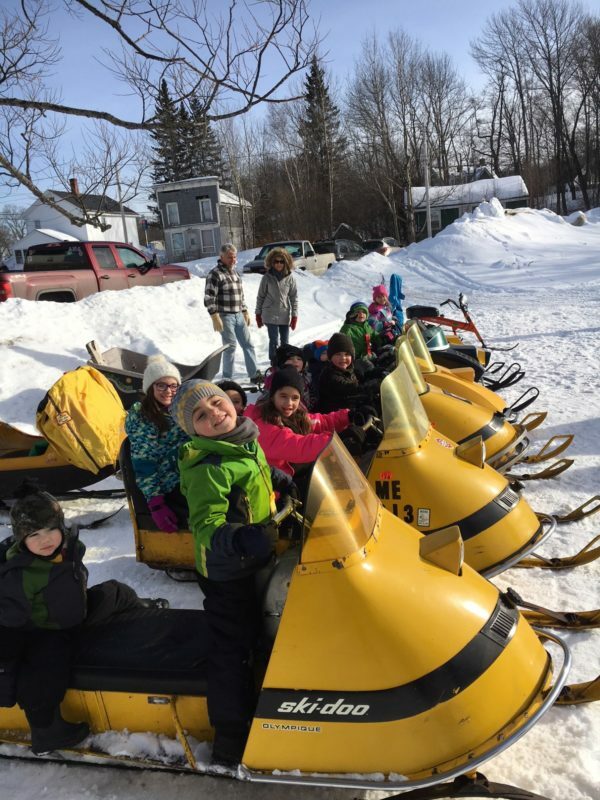 We recommend Northwood’s Outfitters located in Greenville for sled and outerwear rentals. 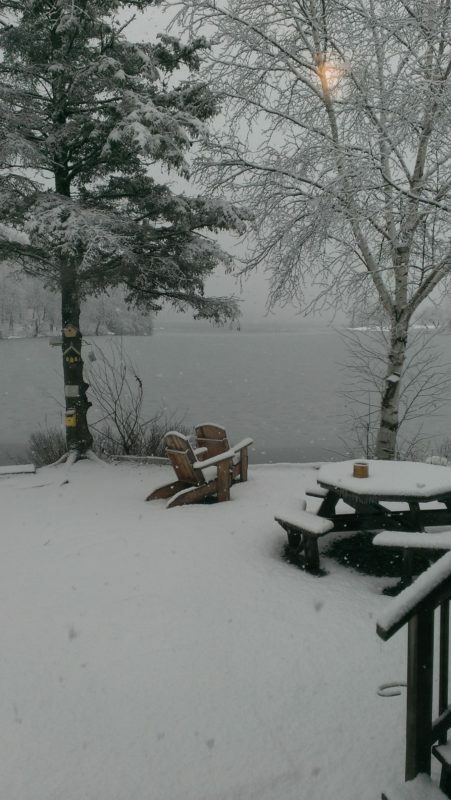 Ask for Mike or Pat and tell them Rebekah sent you from the Lakeshore House. 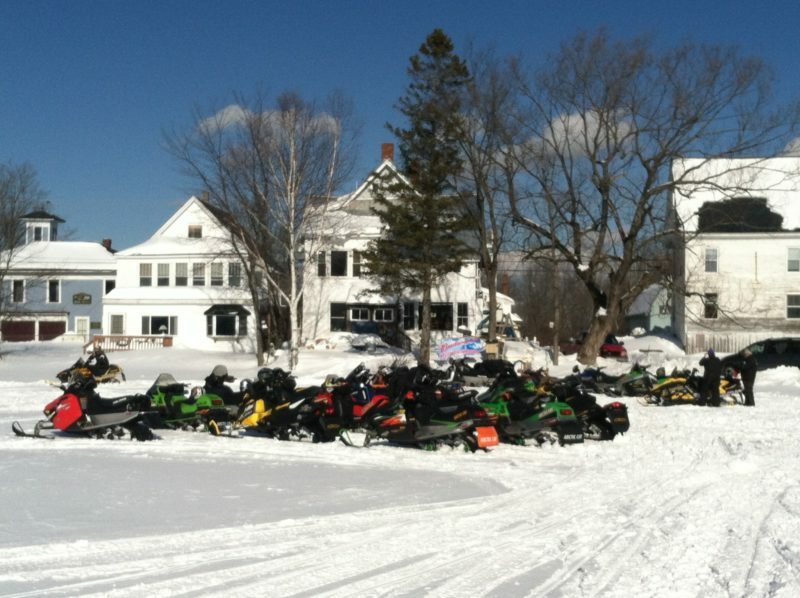 Monson Maine is a great place to start your snowmobiling adventure for either a day trip or a week of rides. 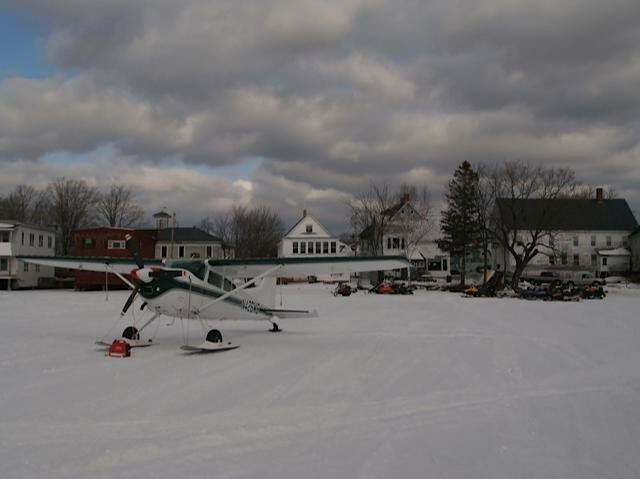 While the greater Moosehead Lake region is generally known as the place to go, Monson is a well kept secret for a starting point!! 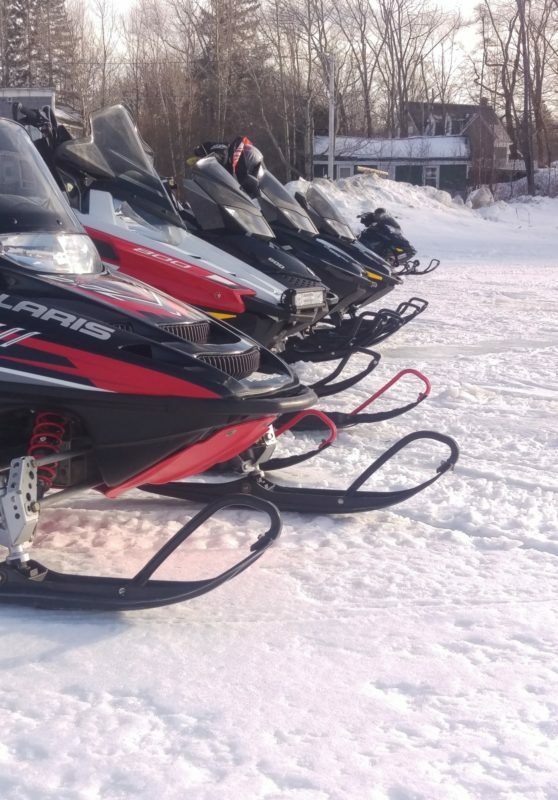 The trails in Monson, Abbot, Cambridge, Ripley, Parkman, Dexter, Elliotsville, and the surrounding area are wonderful and considerably less crowded.